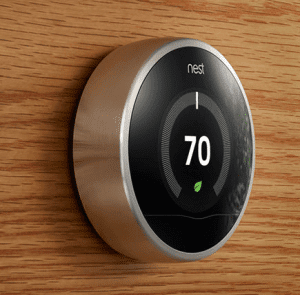 We’ll install your Nest. Your Nest will do the rest. Regulates the temperature to your liking. Allows you to communicate with your Nest from your smartphone, tablet, or web browser. 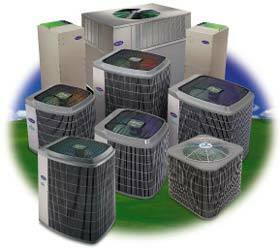 American specializes in Carrier Systems and Aprilaire products, luckily we sell and service all major brands. Our long experience has brought us some unique skills and knowledge. Please call us with any of your service and installation questions. With maximum efficiency, the Infinity Series heating system offers the highest level of options and heating comfort. With the most complete level of user controllability, this heating system even detects and notifies you when in need of air filter replacement. The Infinity Series heating system is the highest in excellence that Carrier has developed for your home. Best in the industry at a super consumer value. Offering a high level of efficiency, the Comfort Series heating system is the high quality, value heating solution for a comfortable home. All the features of the Comfort Series and more. Offering even higher efficiency, the performance series heating system provides a wide variety of upgraded heating products for a comfortable home. Carrier Factory Authorized Dealers have met rigorous factory standards for technical expertise, customer satisfaction, service quality and business excellence. In fact we’re so confident in their ability to serve you, we back our Authorized Dealers with a 100% satisfaction guarantee. So, for risk free comfort and satisfaction, make a choice you’ll be comfortable with: a Carrier Factory Authorized Dealer. 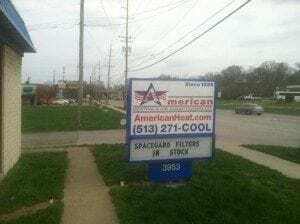 Call “The Dependables” at 513.471.2115 or 513-271-COOL for all your product options and pricing questions.